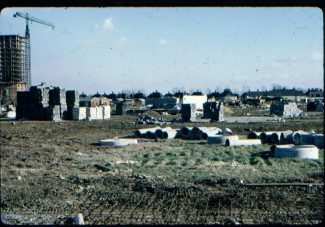 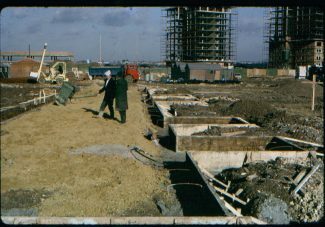 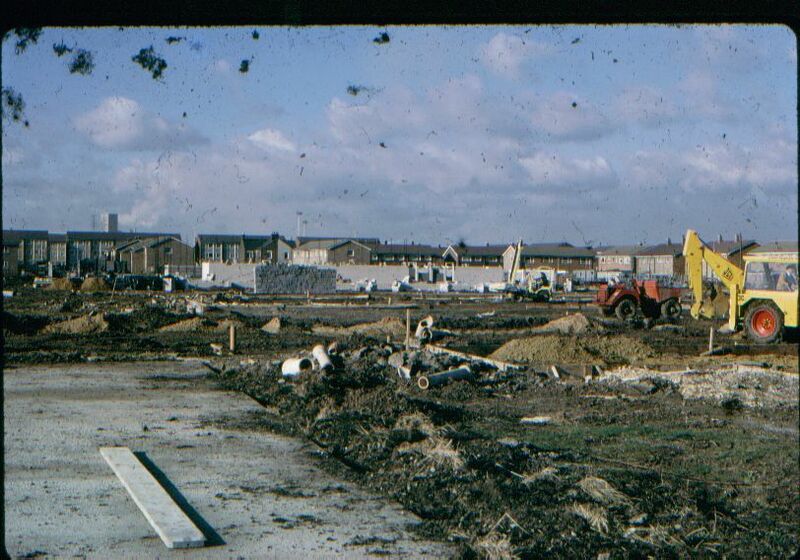 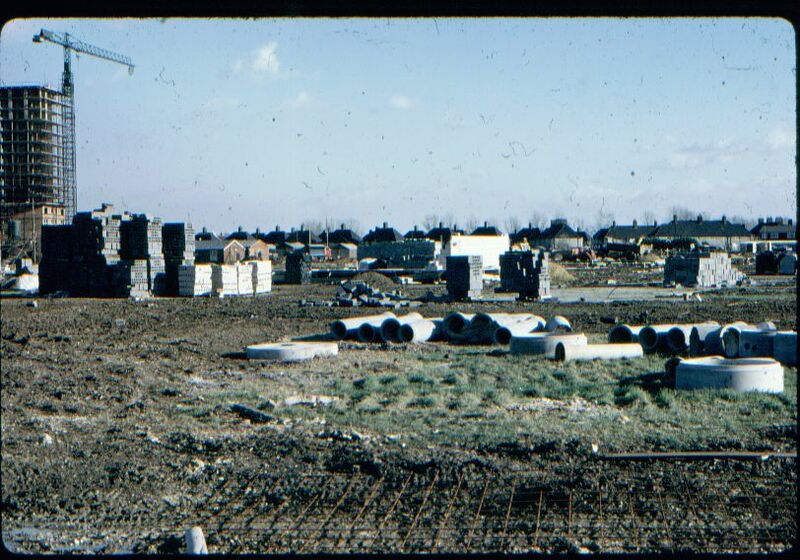 Here we have some photos of the high rise flats and houses being built in the late 1960s. 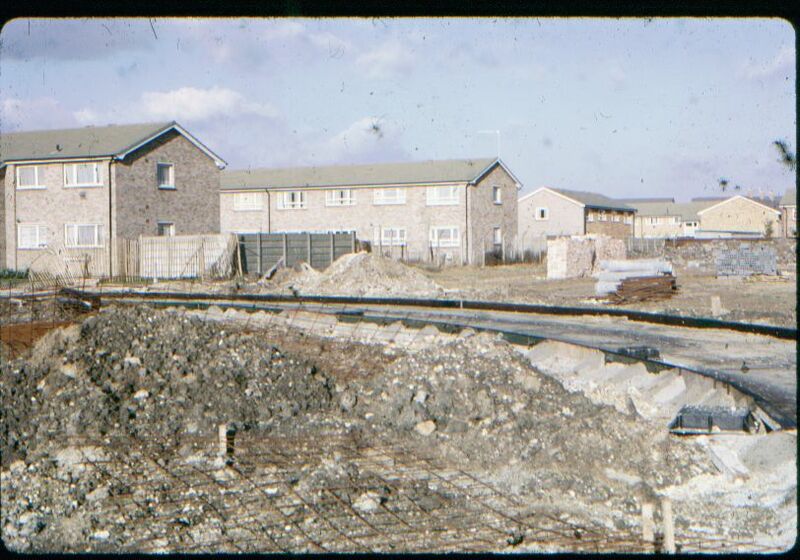 This was called the Church Road complex at the time. 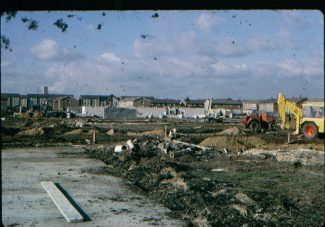 The flats were named Brisbane House, Tasmania House, and Fremantle House, after they were built. 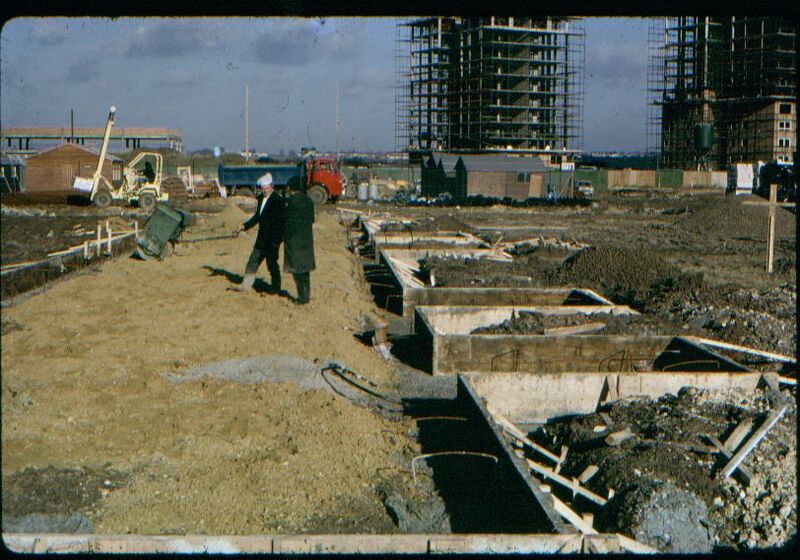 Some of the houses are refered to today as the flat roofed houses. 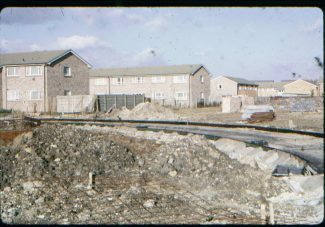 Sexton Road, and Fairfax Road, and many more.